Whether you have a celebratory occasion coming up, or simply want to break up the brutal Boston winter with a fun event, check out Boston Brew Tours by City Brew Tours. They have exclusive tours running seven days a week with access to local breweries, plenty of food, and best of all, a designated driver. Try their Original Brew Tour or After Hours Tour for up to 16 beer tastings at four locations, a meal pairing, and roundtrip transportation. If you’re short on time, try The Sip of Boston Tour for all the same fun in a half-day timeframe. They also do private events, so if you have a bachelor or bachelorette party, birthday, or corporate outing to plan, let City Brew Tours be your host and handle all of the logistics. 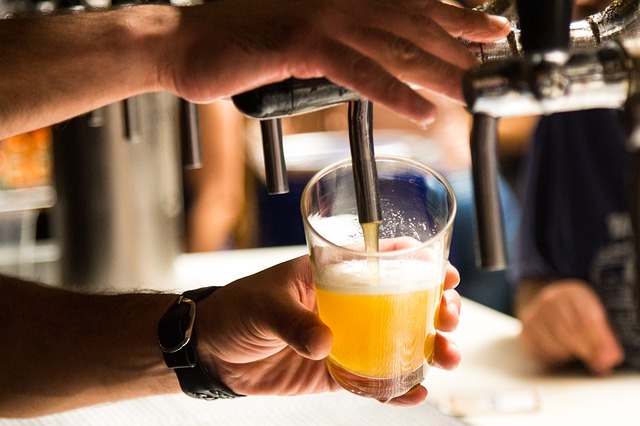 Great local breweries like Night Shift Brewing and Bully Boy Distillers are just a few of the participating vendors, so a Boston Brew Tours is your chance to get VIP access to the some of the best producers in town. See the full list of breweries on their website, and check out all of the tour options by City Brew Tours.